Balkan Peninsula, southeasternmost peninsula of Europe bounded by the Black Sea, Sea of Marmara, Aegean Sea, Mediterranean Sea, Ionian Sea, and Adriatic Sea. The region takes its name from the Balkan Mountains in Bulgaria and Serbia. The word balkan in Bulgarian language means ‘mountain’. Although there is no sharp physiographic separation between the peninsula and Central Europe, the line of the Sava and Danube rivers is commonly considered as the region’s northern limit. 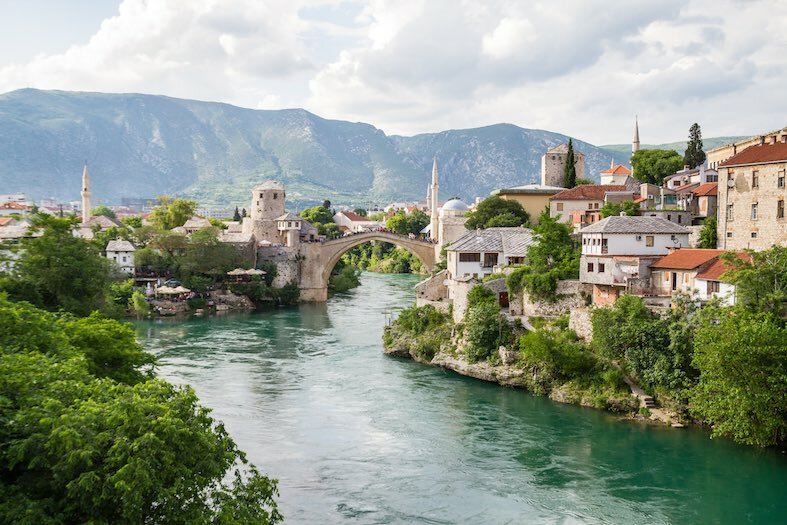 Usually, the term Balkans comprise: Albania, Bosnia and Herzegovina, Bulgaria, Croatia, Greece, Kosovo, Macedonia, Montenegro, Romania, Slovenia, Serbia and Turkey. However, there is no universal agreement on the region’s components. Some define this region in cultural and historical terms and others geographically.The peninsula is very mountainous: the main ranges are the Dinaric Alps, the Balkans, the Rhodope Mts. and the Pindus. The mountains have a significant impact on the climate of the peninsula: the northern and central parts have a central European climate, with cold winters and warm summers. 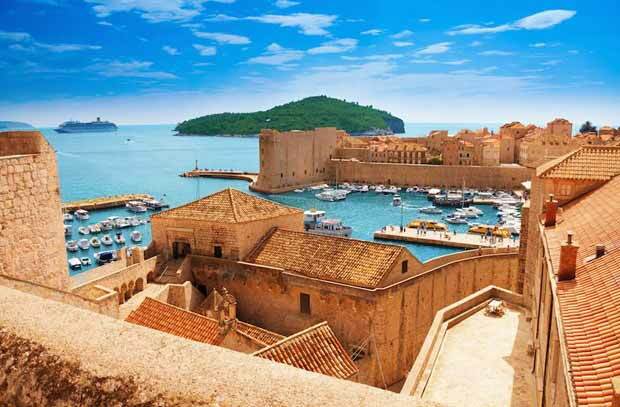 The southern and coastal parts of the Balkans have a Mediterranean type of climate, with hot, dry summers and mild winters. The mountains are densely forested, except for the barren Karst plateau in the northwest and the eroded highlands of Greece. 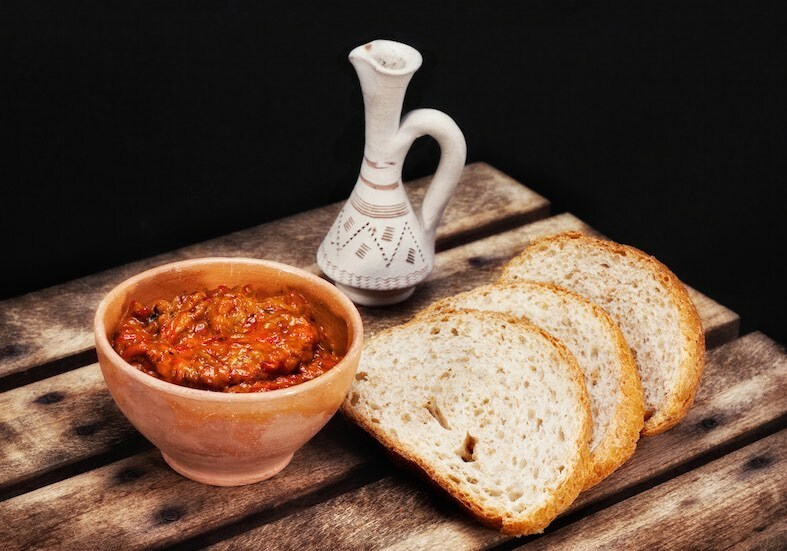 The largest rivers are the Morava, Vardar, Struma, Mesta and Maritsa.One of the region’s most characteristic social and political feature is ethnic diversity. Linguistic and religious differences are more distinct than the racial divisions. Eastern Orthodoxy is the majority religion in Balkans, followed by Catholicism and Islam. 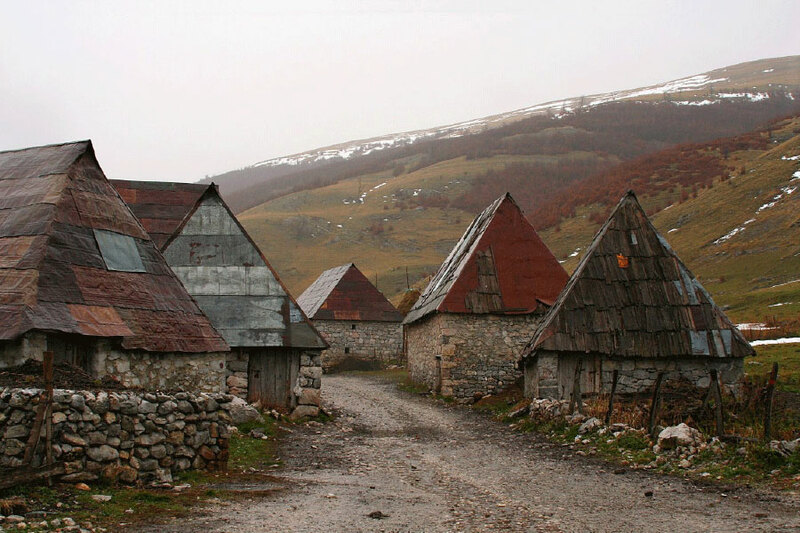 The Jewish communities of the Balkans were some of the oldest in Europe and date back to ancient times. Also, this region is a very diverse in ethno-linguistic, being home to multiple Slavic, Romance and Turkic languages, as well as Greek, Albanian and others. The peninsula at the crossroads of European and Asian civilizations, has a long history: Ancient Greece, the Byzantine Empire, and the Ottoman Empire flourished here. 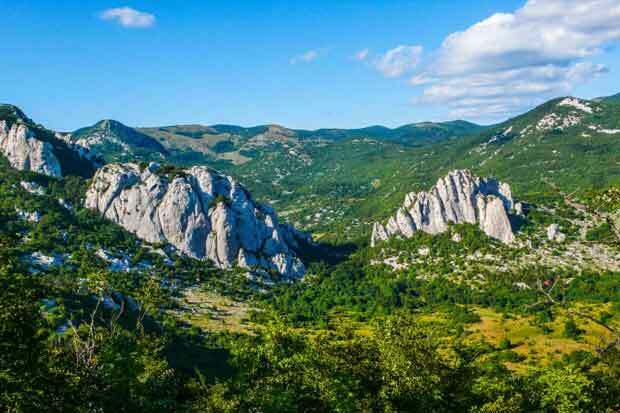 Who can resist these surreal, towering rock formations, rising from the green fields and forests at the heart of the Velebit mountain? Let ADV execute your weekend escape! Let’s rock! 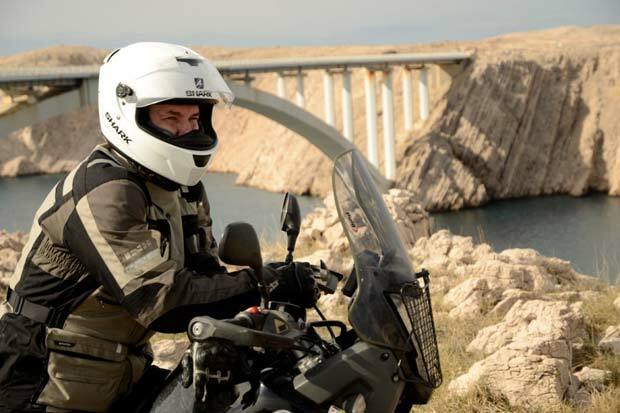 This three-day adventure motorcycle trip will give you a small but very intense bite of the Balkans - the corner of the world where opponent cultures, religions and languages all collide in unity.